Socially Exceptional offers several different ways to help you with your existing Wordpress or help you start out for the very first time. 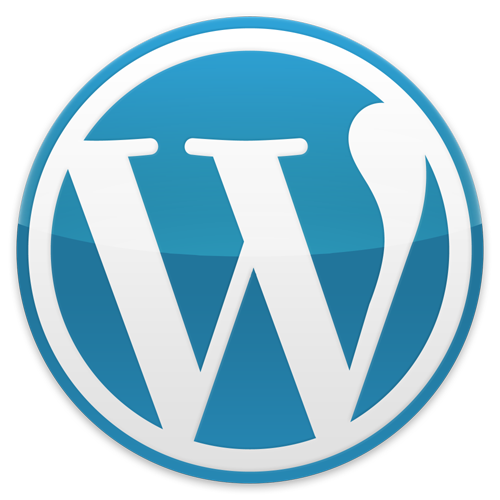 Custom Wordpress sites start at $850.00 and go up from there. This all depends on the amount of content you have and what functions you desire/want. If your current Wordpress site needs an upgrade or different feel, this is perfect for you. Overlays start at $450.00 and go up from there. I would love to connect with you personally on how we can best meet your business' needs! This package is great to get you going and help your business maintain a healthy presence on the web. *Slideshow option on websites = $95 additional to set up fee.